It was a little over a year ago that indie developer Sketchy Logic brought quite the unique visual novel to Kickstarter. 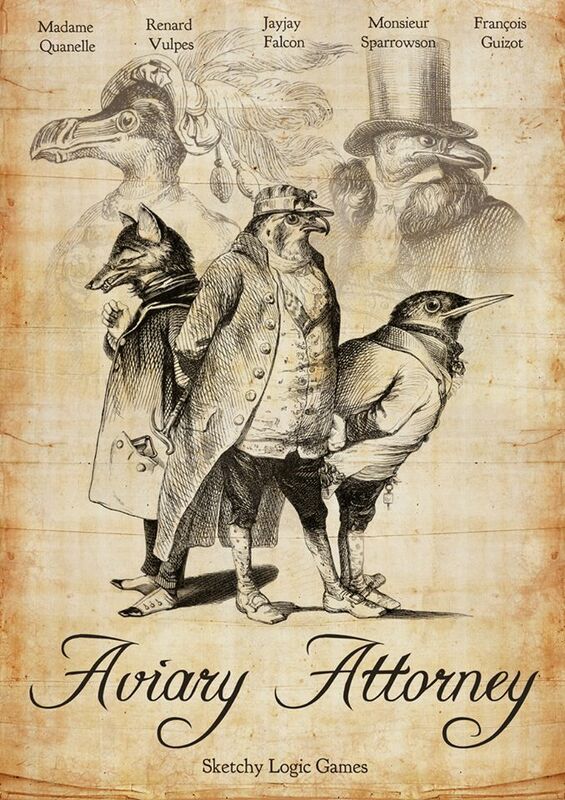 Their game went by the name Aviary Attorney and looked to be a mashup of the excellent Ace Attorney and Hatoful Boyfriend series. Despite, or perhaps because of, the incredible niche this game fit into, it was fully funded with the help of over a thousand backers. 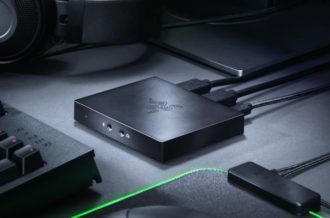 Since the Kickstarter, the project disappeared for a while — until this past December when word got out that launch was finally right around the corner. Sure, it missed the original estimated release window of June 2015, but something this distinctive was worth waiting for, right? There’s things that Aviary Attorney does well, though there are some issues which must also be addressed. First, let’s go over the basics. 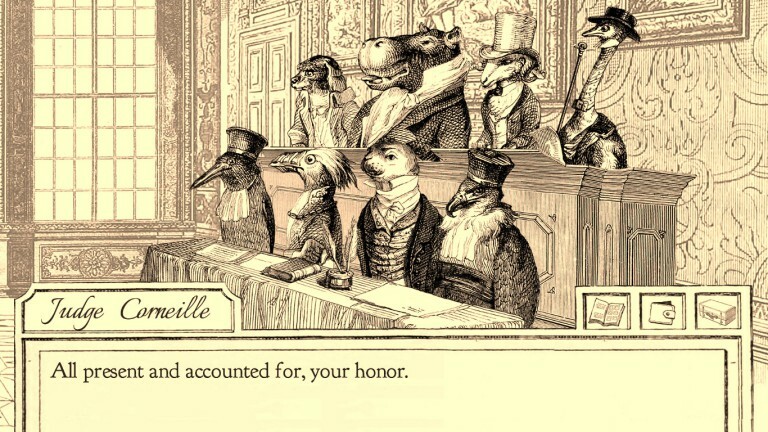 As the name suggests, this visual novel is focused around an anthropomorphic bird who just so happens to be a defense attorney in 1840s France. Protagonist Jayjay Falcon is the kind of guy who believes in his clients 100% and strives to do his best with every case. The fellow is also quite naive, but an adorably likeable character all the same. The cast is full of other colorful characters who often feel one-note, but are all a bit off-kilter enough to be engaging. One of the weirdest of all is Falcon’s own partner, Sparrowson. This diminutive bird is a total goofball who seems to know very little of the world and often serves as comic relief. Some players may not dig his brand of humor, but of course, that’s up to personal taste. 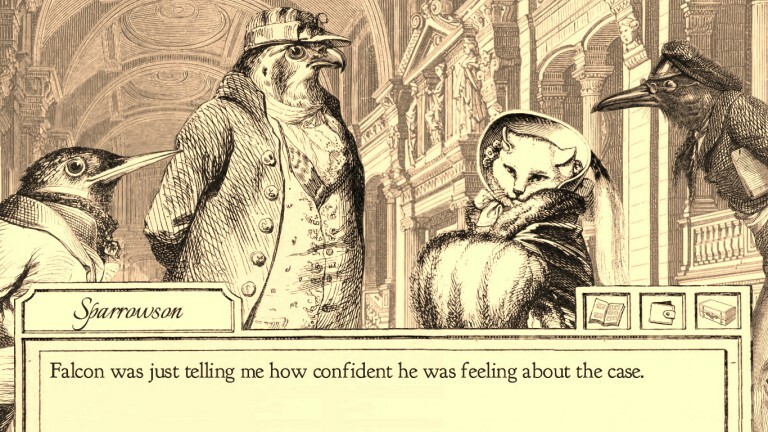 Aviary Attorney is overt with its Ace Attorney inspirations. Those who’ve played any of the games in that series will immediately be able to grasp the gameplay portions of this title. There’s a lot of reading going on as per standard for visual novels and also more active sections wherein the player must explore a screen for evidence. After talking to people for key information and gathering key items as evidence, it’s time to proceed to the courtroom to defend your client, which is where things break apart from the well-known Capcom series. Yes, you listen to the testimony of witnesses and such, and yes, there’s also the ability to cross-examine said character’s testimony and present evidence to counter their words. It’s just that there’s far less of this in Aviary Attorney. 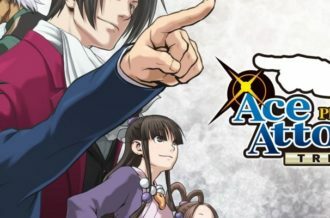 It would be ridiculous to expect a tiny indie team to produce something as complex as Ace Attorney, but still, it feels a bit disappointing how quickly each court case wraps up. Cases tend to have fairly simplistic outcomes, which is great for those who found other games of the sort to be too challenging. Even with a reduced difficulty, however, there’s just a lot less going on here. Cases wrap up so rapidly that it’s hard to even get invested in what’s really going on during each one. One thing that is quite cool about Aviary Attorney’s case system is that each one has multiple potential outcomes. Yes, you can succeed, but you can also totally screw up if you continuously fail to put the pieces together. And unlike Phoenix Wright who is almost always required to win for stories to progress, failure is an option here. Well…. that’s the plan anyway. There is one problematic element about Aviary Attorney as it currently stands which needs to be addressed right now. You see, each chapter has multiple branching paths, but the one I played through first led to a screen telling me that the route was not yet complete. It also urged me to try the other pathways since those are totally playable. Had this been an Early Access game, then notes of unfinished chapters would be just fine, but this is not in Early Access — the game is fully released on Steam. 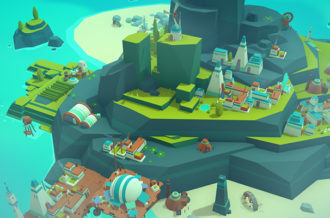 Considering the bevy of glitches that the game launched with, it makes total sense that the developers are currently busy with those. Still, why was it deemed acceptable to launch when the main storyline was not complete? 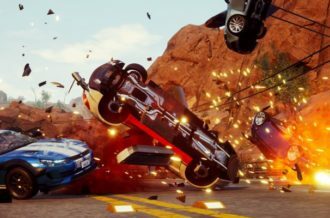 There is no shame in giving beta keys to Kickstarter backers before completion, or even spending a month or two on Early Access when a game is nearly done. As of this writing, the chapter has not been completed despite the official comment that it would be ready “two days” after launch. There are other problems as well, although not as outright confusing as this one, including glitches of varying degrees of annoyance. Some players have found themselves glitched out of progressing, which obviously sounds awful. Fortunately, it never occurred during my playthrough, so I can’t comment with certainty that the glitch is widespread. One thing to note that I did experience is the fact that the “Save and Quit” button from the options menu doesn’t do a darn thing. If you click it, you may just find yourself starting over from the beginning, so watch out for that. Then there’s the matter of the visual novel aspects of Aviary Attorney. In comparison to even many other indie releases, this one falters in basically every way. Okay, the writing itself is charming and actually has very few typos to speak of, but the problems arise with lack of options for text. There’s no way to check previously read text, so you had better not accidentally forward text on accident. Auto text and skipping functions also aren’t included. The latter proved seriously annoying during the third act as I played through it multiple times in hopes of actually winning the case (why the difficulty suddenly ratcheted up to an almost unfair degree at that point is beyond me). Instead of being a simple task as it would be with other visual novels, it required a hefty amount of continuous clicking to progress through the previously-read text twice more. It might sound as though I hate Aviary Attorney, but that’s actually not the case. For all its failures and misguided launch, there’s heart. For one, the art style (which is re-purposed from 19th century illustrator J. J. Grandville) stands out. Sure, the team may not have drawn it themselves, but it still makes a striking first impression. It’s also animated nicely in a way which makes the visual novel feel a fair bit like a picture book itself. The soundtrack, which is comprised of era-appropriate music from composer Camille Saint-Saëns proves a perfect fit as well. The only issue with that is the audio levels seem unbalanced by default. As the songs rise to their crescendos, they get loud in a way that completely overpowers the experience. I desperately wanted to love Aviary Attorney. After all, it was doing so many things that seemed totally fantastic. One, it was gathering inspiration from the Ace Attorney series and two it was creating a marvelous-looking anthropomorphic animal-filled version of France. Somehow, though, it didn’t come together as expected. 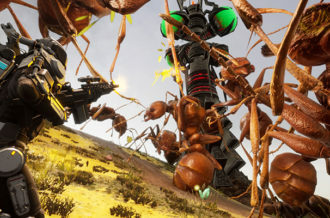 The core storyline is endearing enough, but it ties up too quickly as is so common of crowdfunded games. Of course, then there’s the issue of the product simply being unfinished, but not releasing as an Early Access title. 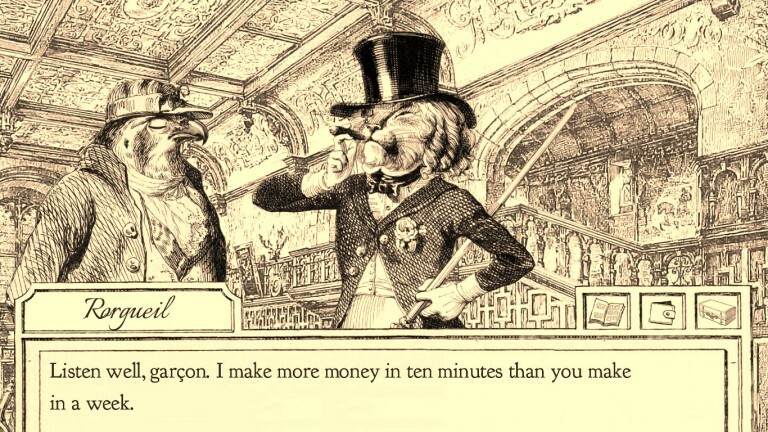 Despite the holidays, Sketchy Logic put out one patch incredibly quickly, but it’s safe to say my experience playing Aviary Attorney simply didn’t set my heart aflutter. Instead, it might just have broken it.